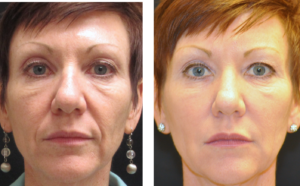 Dermal Fillers help to diminish facial lines and restore volume in the face. 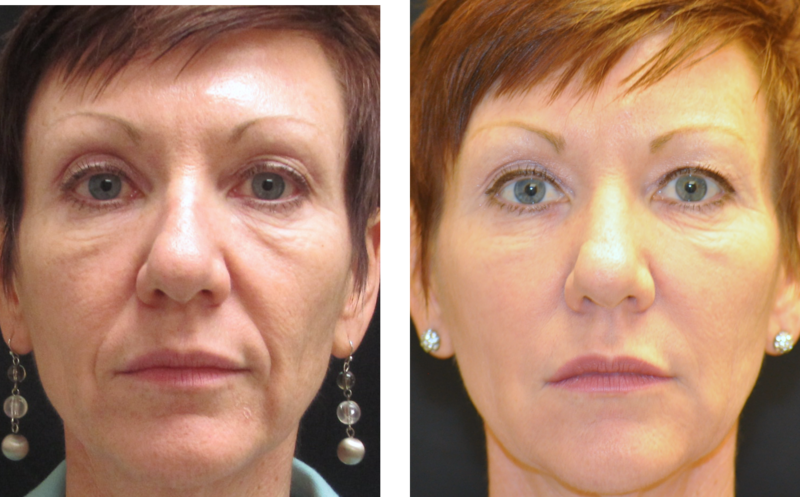 As we age, our faces naturally lose subcutaneous fat. THe facial miscles are then working closer to the skin surface so smiles and crow’s feet become more apparent. Add to that , the facial skin also stretches a bit, adding to this loss of facial volume. Other factors that affect the facial skin include sun exposure, heredity and lifestyle. Help to minimize those with early sign of aging.